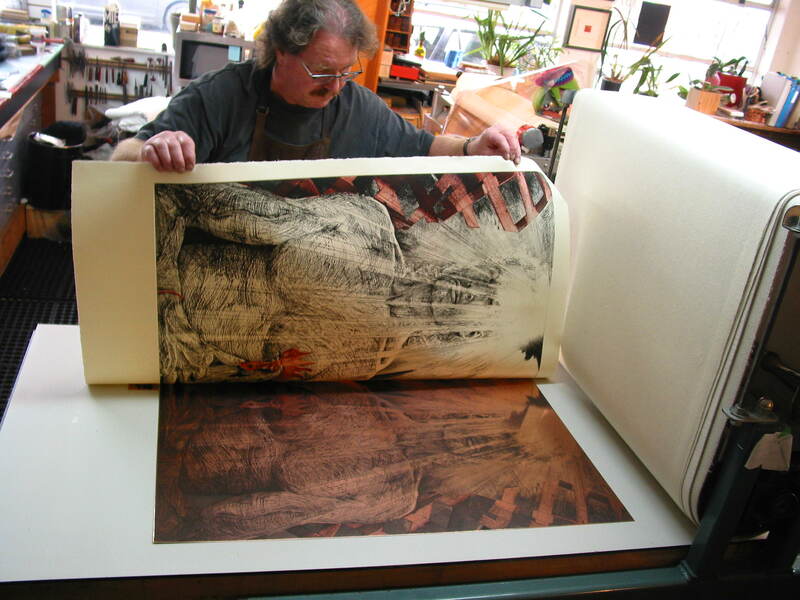 New Leaf Editions is the Printmaking arm of New Leaf Creative Solutions run by Master Printmaker Peter Braune. 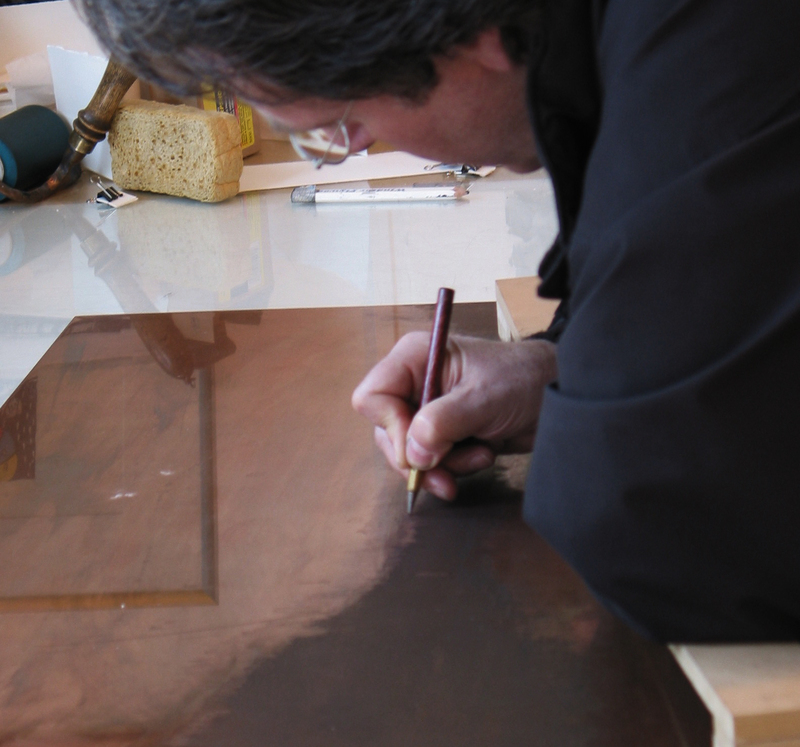 Peter works collaboratively with local and international artists in etching, lithography, letterpress, and relief printing. 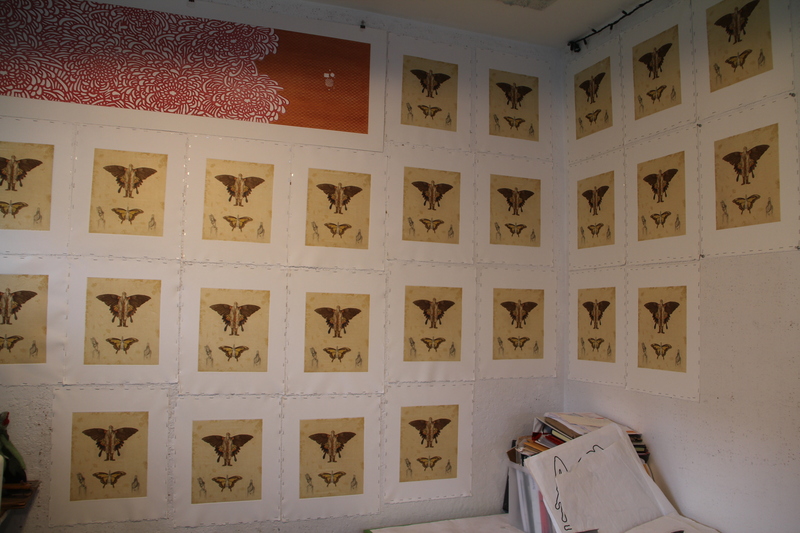 To see a selection of our prints visit our Archive and Shop. 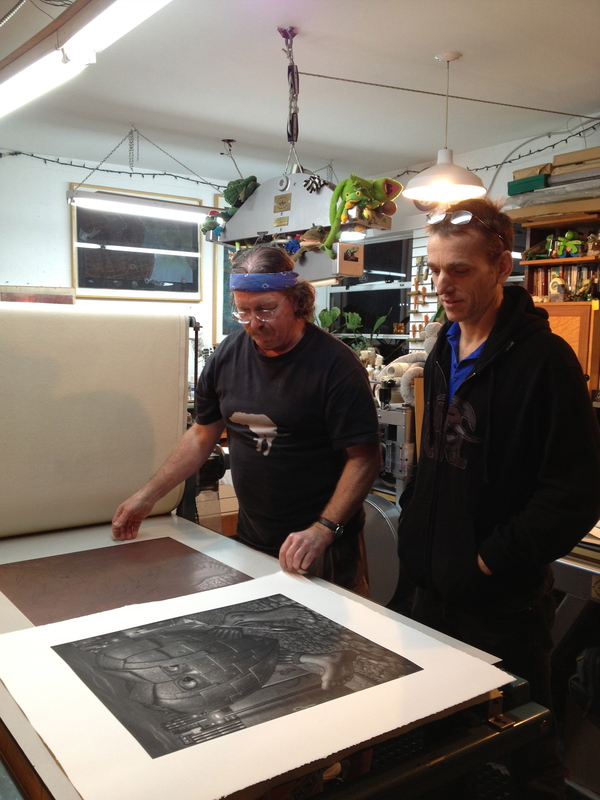 Peter Braune printing Vancouver artist Attila Richard Lucaks’ Fred With Funny Clown. New Leaf Editions keeps a studio proof of every edition that is pulled. 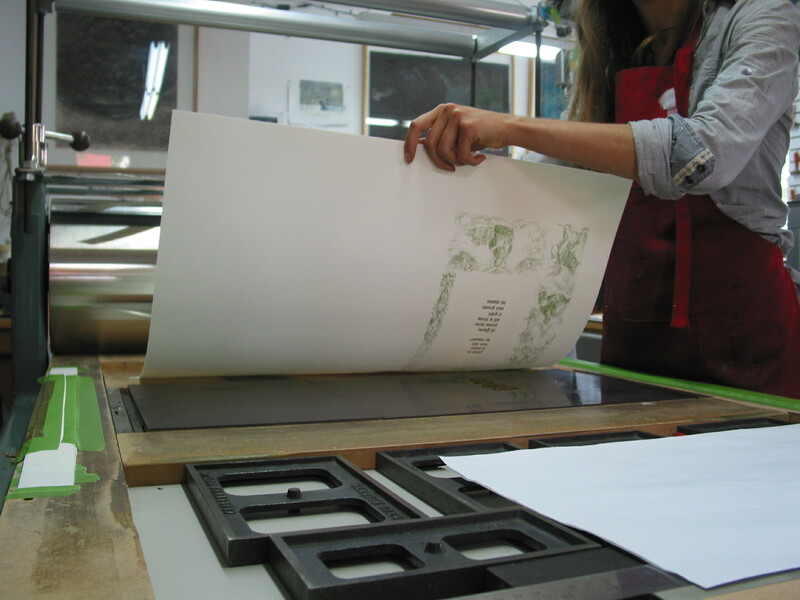 Over the past 30 years New Leaf has collected approximately 2,000 prints, a record of Vancouver’s art scene.